Sometimes it is much sad to listen to the divorce story of a couple who has been your favorite on the TV actors or actresses list. In the past few years, there have been many of your favorite actors or actresses who got married. But somehow their marriage relation could not run so successfully and they surprise their fans eventually by getting separated so suddenly in 2017. Do you want to know about which celebrities we are talking about? 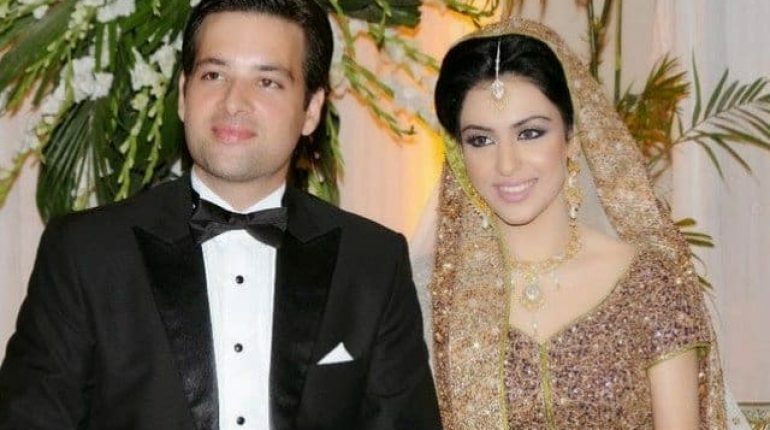 Mikaal Zulfiqar and Sara Bhatti got into the marriage relation as in the year 2010 and got divorced after 6 years of marriage in 2017. The couple has two beautiful daughters. 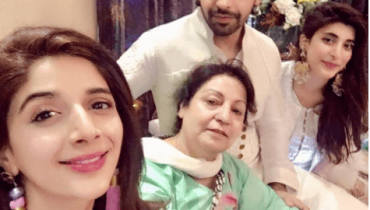 Mikaal’s so sudden divorce was a big shock for his fans. He did came up with the announcement of his separation over the social media. Her wife even joined showbiz industry as an actress and model post her divorce. 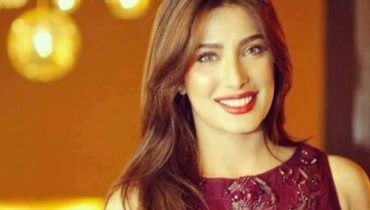 Jana Malik so sudden marriage with Nouman Javaid was a big shock for both of their fans. As for the reason the couple had a big age difference therefore the couple was not able to run their wedding for a much long time. 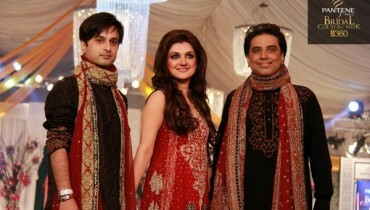 Nouman Javaid was previously married with singer Fariha Pervaiz. Nauman and Jana Malik did made so many appearances together in the different morning shows and they both used to look really satisfied and happy with each other. But soon they separated! 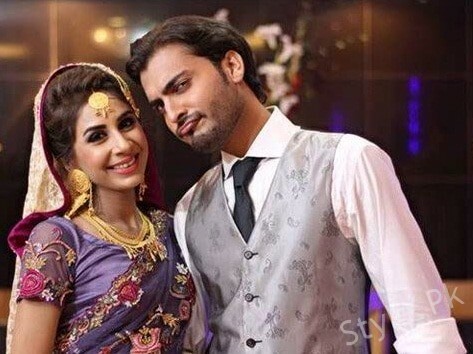 It seems like Noor Khan is always unlucky with her marriages. This is the fourth time when she got the divorce and this time from Wali Hamid Khan. Both of them had big age differences and it was even revealing out that Wali Hamid family was not ready for the marriage. Things could not work out and hence they parted their ways. Asad Siddiqui is the nephew of famous actor Adnan Siddiqui. He has been active part of so many serials. 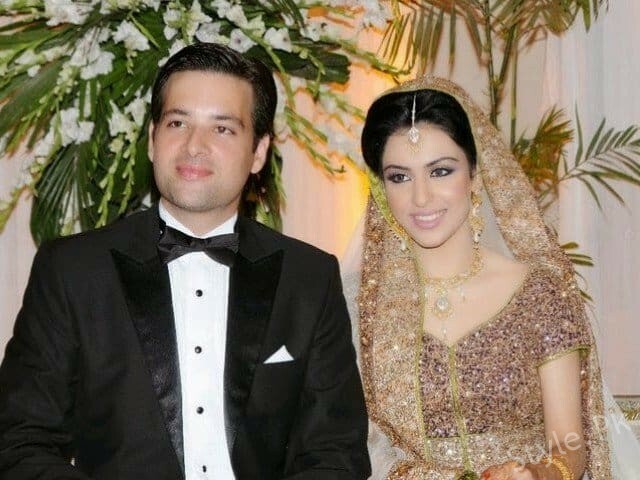 He got married to his ex-wife Maham Asad in the year 2014. He did make so many appearances over the morning shows too. 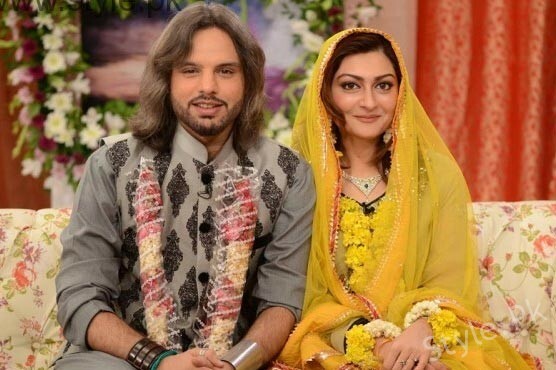 But recently it has been spread over the social media that he engaged to Zara Noor Abbas and people started questioning about his former wife. They are divorced and its confirm!